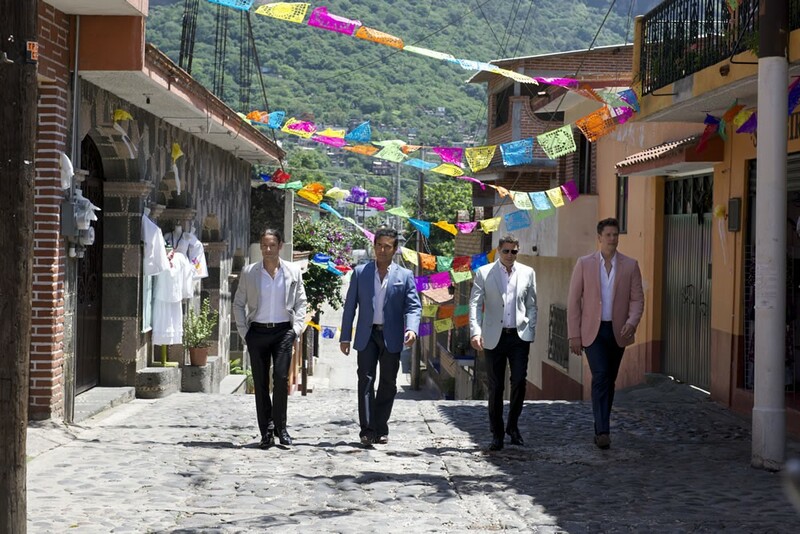 On November 13th, 2015 the multinational classical crossover quartet Il Divo released their seventh studio album Amor & Pasion and is considered to be their most ambitious yet! The four-piece group was formed in 2003 by Simon Cowell holding international auditions to find the next group to win “Artist of the Decade” in 2011. That wasn’t his initial intention, of course. The multilingual members consist of David Miller from the United States; Carlos Marin of Spain; French tenor Sebastien Izambard; and Urs Buhler of Switzerland. The men have performed alongside singers such as Celine Dion, Barbra Streisand, Michael Ball, and others. The tracks on the new album may sound familiar from Beethoven’s “Ode to Joy,” Andre Bocelli’s performance of Bésame Mucho, and “Sway” which has been covered by others–such as The Pussycat Dolls and Michael Bublé. Personally, it is rare for me to fall in love with an entire album. I have an eclectic taste that ranges from traditional folk music to operatic pop to some metal and hard rock genres. Usually when I listen to an album or an artist for the first time, I preview the entire album then listen to my one or two favorites – if that’s even applicable. The last album I fell “hard” for was Hozier’s title album Hozier – who performed at this past summer’s Newport Folk Festival. To purchase the group’s new album, follow the link. See if Il Divo is performing near you, click here!